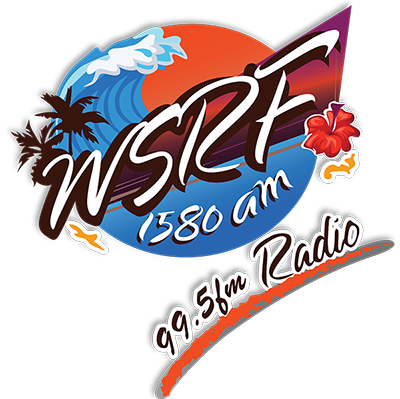 WSRF 1580 and 99.5FM through the diversity of its programming targets Haitian-American of all ages and background. Programs include: The Morning Drive, keep young and old listeners on their toes. The Morning Drive has been able to attract Haitian-American listeners who previously listened to American Style shows. With their brash no-nonsense on air personality, they have become a mainstay and a darling to the community. There are by far the most popular personality in the Haitian-American community in the Morning. Our news team provides the most comprehensive coverage of local, national, international and Haiti news than any other station in the market. Our network of correspondents throughout Haiti gives us the edge in news coverage from the homeland. At WSRF 1580AM and 99.5FM, we are committed to covering special events. The communication industry has grown at an exponential level since the last decade in the Haitian-American community. Most of this growth is due to the increasing number of Haitians moving to South Florida. Now that this market is mature, WSRF 1580AM is well positioned to capture it. We are the number one source of information, news and entertainment for the Haitian-American community of South Florida. Our strong signal (10,000 watts) allows us to get into more home and reach farther than any other Creole speaking station in the market from Miami-Dade to Palm Beach. 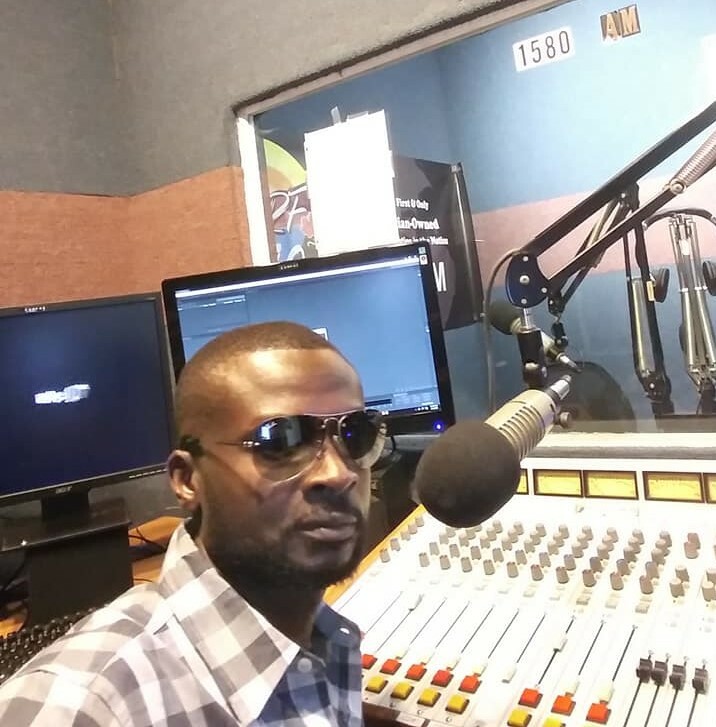 The Morning Drive has given to the Miami area and especially the Haitian Community a new dimension in radio broadcasting. They succeeded to accurately report the facts. They have the ability to entertain and make the best of the worst situations is admirable. Author of novel “Il Faut Sauver Elizabet” Wsrf 1580am and 99.5fm is a real source of inspiration for me. I have learned so much from him in general, and from his words of wisdom in particular. He is the kind of guy who gives 100% of himself to a cause he believes in, and clearly transmits his views to his listeners. “I remember one morning, I was going through some personal problems and I tuned on Wsrf 1580am, 99.5FM and I heard a story about how to handle life’s problems. This story really hit home, and got me thinking about my own life”. “Articulate, smart, humorous and engaging, The Morning Drive completes the circle of the motivation-speaking genre by taking great pride in the success of others. As if that was his own success.